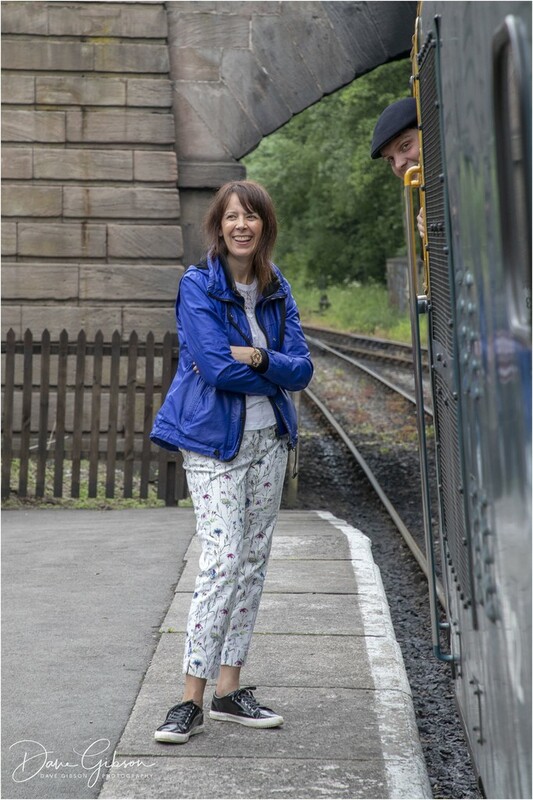 The weekend of 5th – 6th October 2019 will see the line host its annual ‘Anything Goes’ gala. 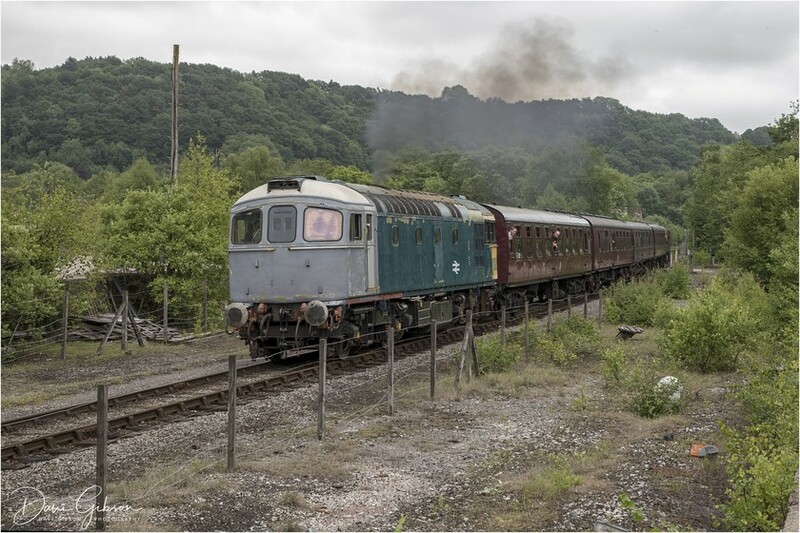 The home fleet will be operating an intensive service along the Churnet Valley line, including operating some of the shunter diesels that don’t normally get out and about.. As the name implies if the locomotive works and is certified fit to pull a passenger train then it runs ! Class 33 no. 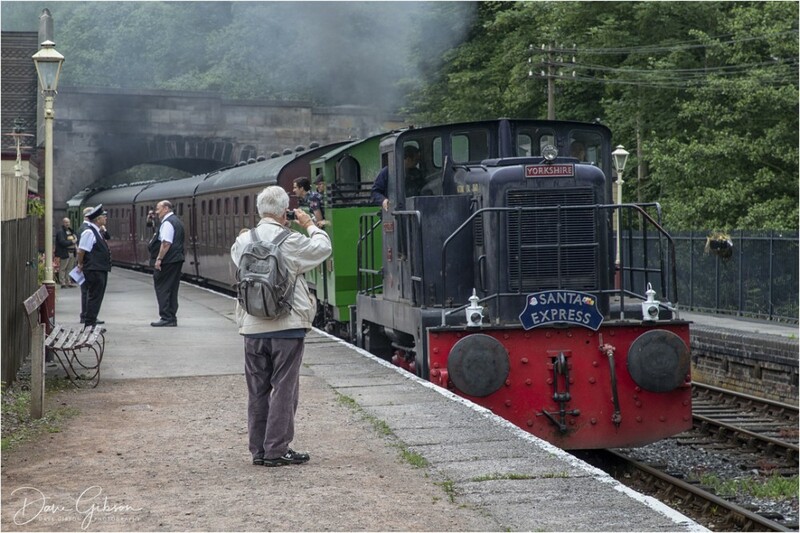 33102 "Sophie"
This year will see the railway operate like no other as we pull out all the stops to show you how we run the railway at its best. 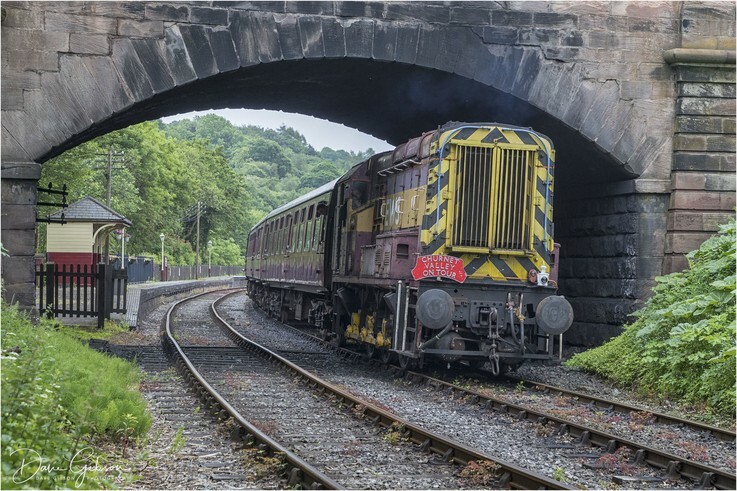 For this we will be holding shed tours to give a small insight into how we look after and maintain our engines and carriages. We want you to get involved! 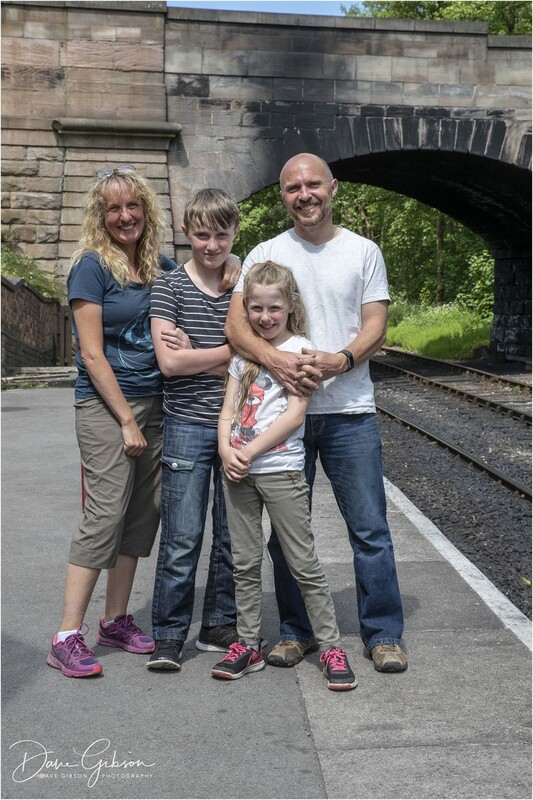 So why not sign up to volunteer at the Churnet Valley Railway. 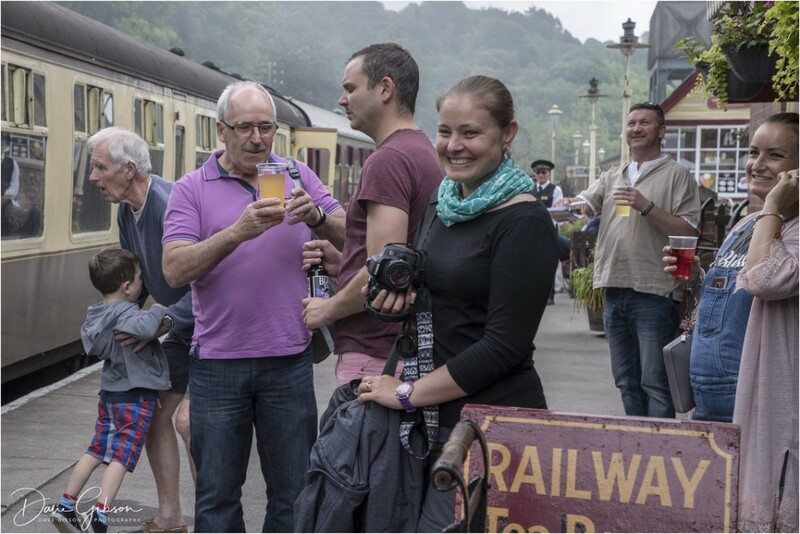 Serving a selection of lite bites, snacks and cakes but not forgetting the all important BBQ. It maybe October but for us that means it is still BBQ season offering a range of Burgers, Sausages and much more.